IT industry contributes a major chunk to the success of any online business whether it is small or large as without information technology a business be it of any nature cannot move forward. With the changing technology, every business needs the latest technology in order to survive in the competitive market situation. Generally, companies hire technical experts or people who are quite sound in IT in order to improve their productivity and keep it updated according to the modern day technology. Apart from hiring technical experts, companies opt for IT investments, engage users and sometimes even the CEO’s of the companies get themselves involved in the IT work on how to download and use certain tools and apps in order to improve the productivity of the business. Free Productivity Tools are extremely important thing if you want your business to run efficiently and smoothly. So, if you want to increase the productivity of your business, a lot of tools have been developed by the technology experts which are available online and that also free of cost. These tools are extremely helpful and are quite easy and simple to use as well. You don’t need technical experts or invest money into expensive technology to improve your business productivity instead just download these simple and easy going tools for your business and you are sorted. These tools are extremely safe to download and will help you to save your time and energy as well. So, here we are providing a list of the top free productivity tools for business owners. Do check them out, if you want your business to be successful. Teamgate is Customer Relationship Management software which almost every company whether small or big needs in order to improve its productivity. This software helps to keep a track on your customer’s information which is much better than those sticky notes on the bulletin board. Apart from that it also keeps the staff information integrated and keeps a check on the sales record as well. It has a 100% satisfaction rate among big companies and even offers a free trail and yes, the monthly subscription is quite low as well. 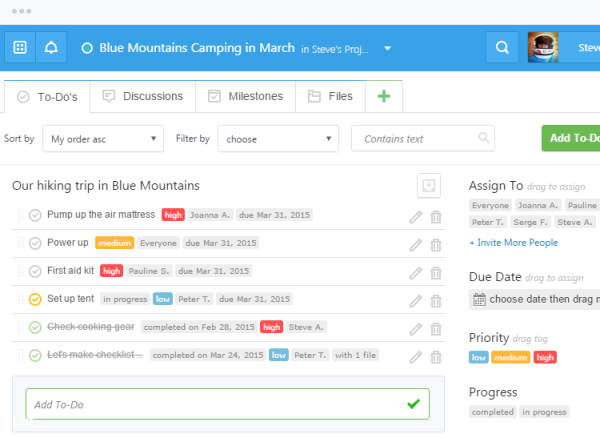 Freedcamp is an amazing app which helps you in planning, organizing and scheduling your tasks or projects which in turn will obviously improve your productivity of your business. The app or software is totally free of cost and works much better than the paid tools available online. But if you need to manage your storage above 200MB, then you need to pay for it at $2.49 per month which is quite cheap as well. 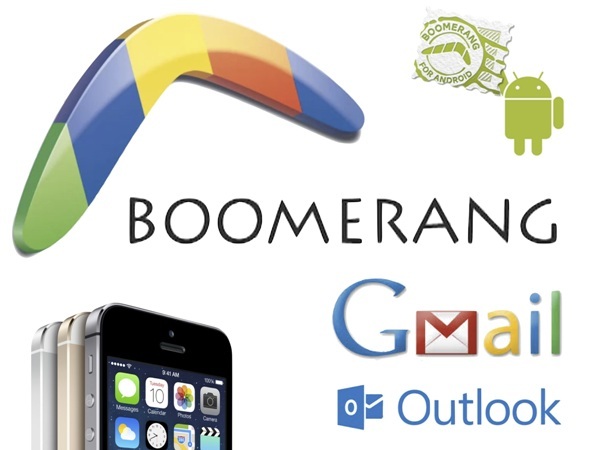 If your business or organization staff members use Gmail as their primary email id, then Boomerang is the best software for your business to improve your productivity. This tool helps in scheduling and organizing your mail threads and also sends you notification regarding your important emails, so you need not to worry about forgetting about when to send emails. Apart from that this tool also works great in the night as some people tend to become more productive during the night. 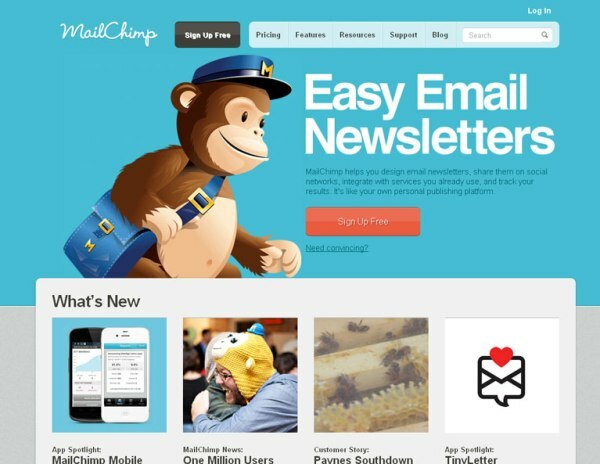 MailChimp is another amazing app or software which helps in marketing your product or service through emails and that also quite effectively and efficiently. All you need is an email client for that and you are sorted. The app is totally free of cost and you can send around 12000 emails in a month if your subscriber list is less than 2000. 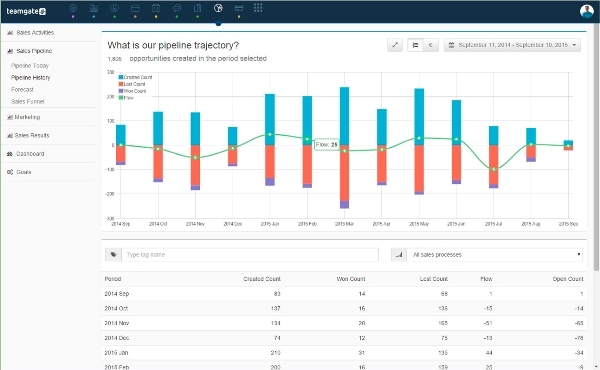 Other features include like send time optimization and making better subscriber profiles. If you want to make your company make a mark on the social networking sites and that also with a single tool which will in turn improve your productivity. 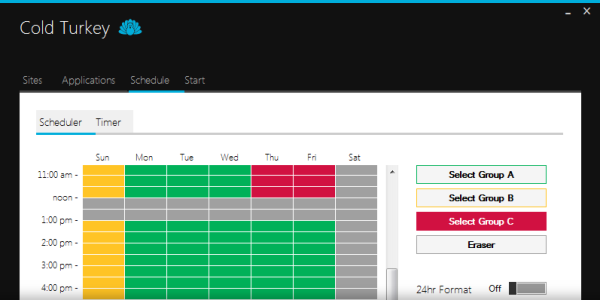 This tool basically helps in pre-scheduling and analyzing your company’s Face book, Twitter, LinkedIn and other social networking sites. You do not need open your social networking sites individually because this app automatically handles all your account with a single click. The app is totally free of cost and you can even share pages and articles instantly. 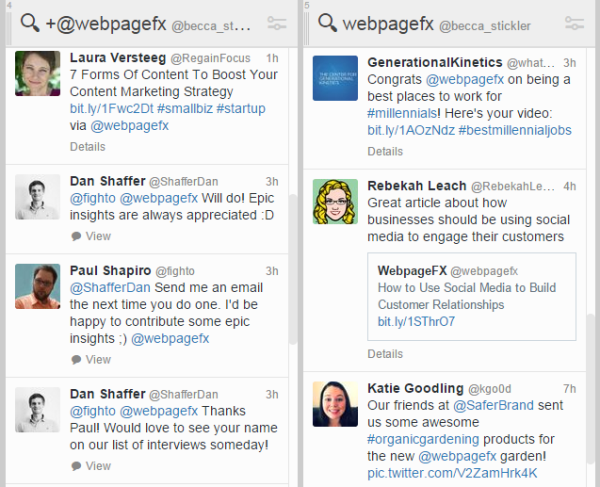 Tweetdeck is another quite amazing app which helps you to advertise your company and improve your goodwill and productivity on the most popular social networking site called Twitter which is a big brand in the world of socializing. 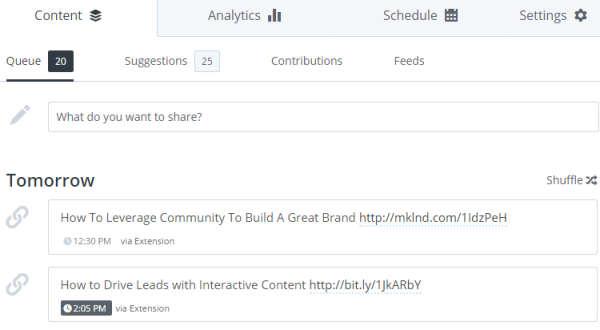 You can organize your company’s twitter account by arranging all your account into different columns like notifications, direct mentions, attaching links, etc. You can even keep a daily track on your Twitter news feed through this app without opening your Twitter account separately. This is one of the best free productivity tools helps in saving your time and energy by blocking the unwanted sites or pop-ups for a certain amount of time especially when the pressure of work is more. For example Facebook, etc. So, we can say that this software is a self –imposed parental control which is just for a temporary period of time. But this app is only available for the Windows devices and that also free of cost. On Mac, the alternative app for this app is called Self Control. This software or application is basically a background app which can be used both on the computers as well as your mobile devices. It helps you to track your time spend on various applications and other websites. This app also lets you know when to get more productive and to spend more time on the websites in order to complete your tasks and promote your websites. You can also get weekly and monthly reports regarding your activities performed. This app actually keeps you motivated which in turn will improve the productivity of your business. So, these are the top 8 free productivity tools which will help in improving the productivity of your business.